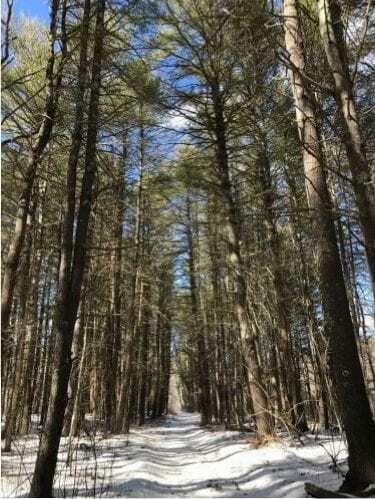 The Bradley Palmer State Park, located in Topsfield is a short 10-mile ride from the hotel. The park covers nearly 740 acres in what once was the estate of U.S. attorney Bradley Palmer and now a lovely recreational area that can be enjoyed by all. 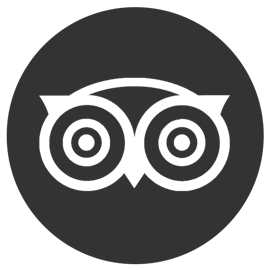 The scenic drive along route 1A takes you there in about 20 minutes and meanders through picturesque and quintessential New England towns such as Wenham and Hamilton. There are limited parking spots available along Ipswich/Topsfield Road, but usually it’s not too busy, especially in the off-season. The Bradley Palmer State Park itself has plenty of trails that can be appreciated year-long. Even in winter, with its crisp air and blue skies, you can enjoy the pristine nature as you walk along the miles of trails. The densely wooded area, interchanged with small streams and open meadows. In the summer months, you can also rent canoes from the Foote Brothers Canoe and Kayak Rental, located on Topsfield Road and just a few hunderd yards away from the trails. The Ipswich Rive runs through various parks such as the National Audubon Wildlife Sanctuary and Willowdale State Forest. 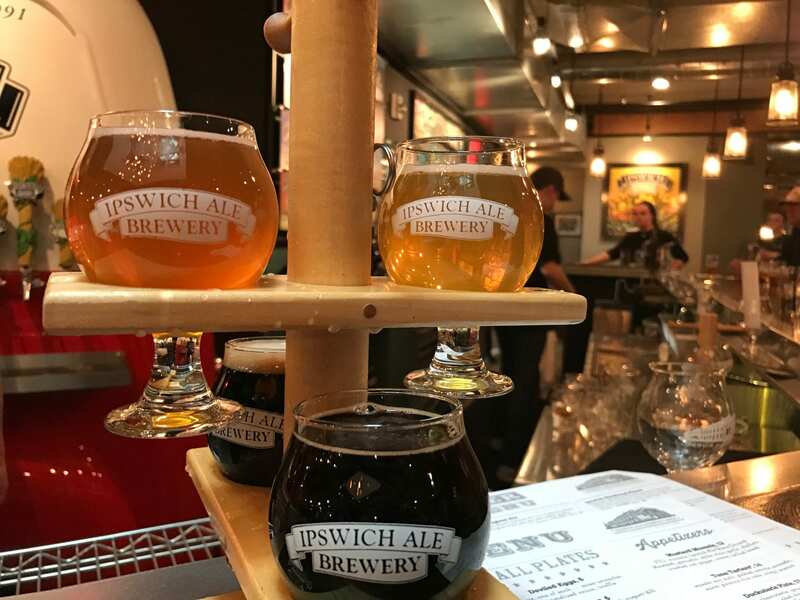 After a rewarding hike, continue a short drive to Ipswich, where the Ipswich Ale Brewer’s Table offers local brewed beers in a fun environment. Try the beer flights and see the brewery in action from the bar area. The brewery recently celebrated its 25th anniversary and with the newly opened Brewer’s Table bar it offers 15 beers on tap that are brewed on premise. 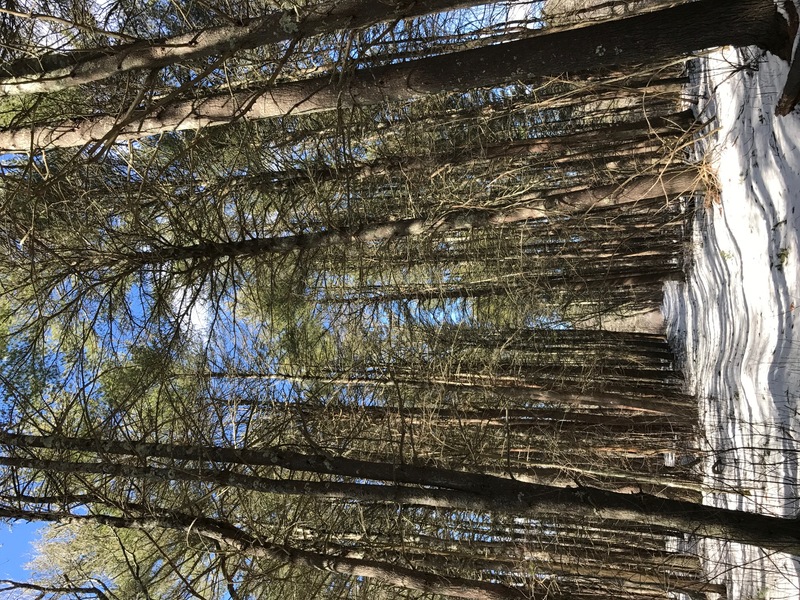 To find more information on the hiking trails or the brewery, you can check them online at Massachusetts State Park Site for trail maps and other nature info or Ipswich Ale Brewery to see the opening hours or which beers are on tap. For Canoe or Kayak rentals check Foote Brothers Canoes.